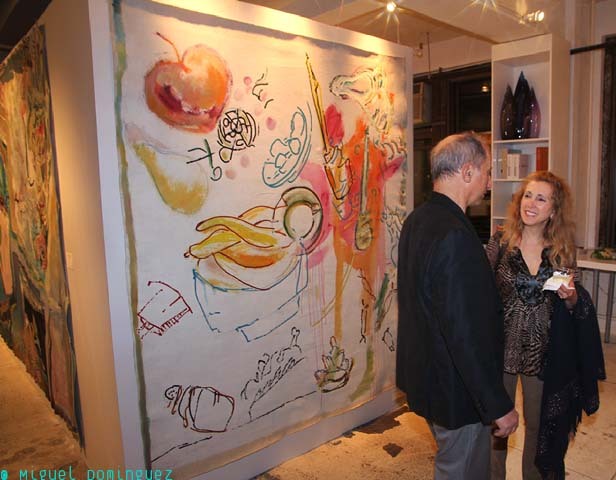 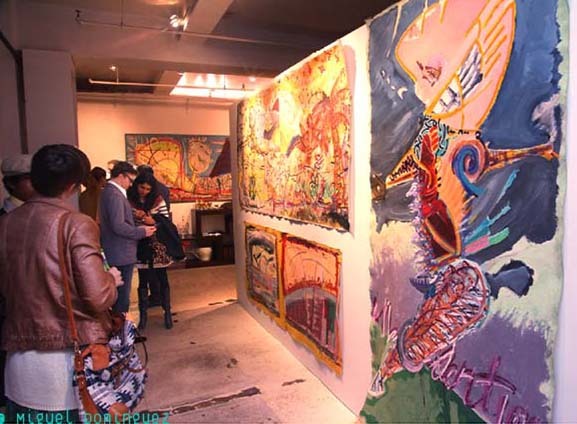 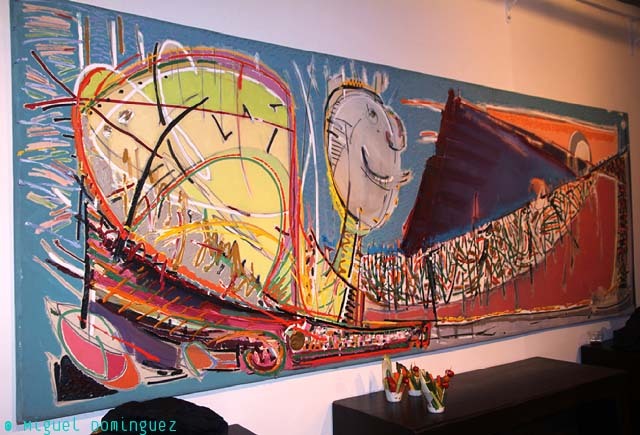 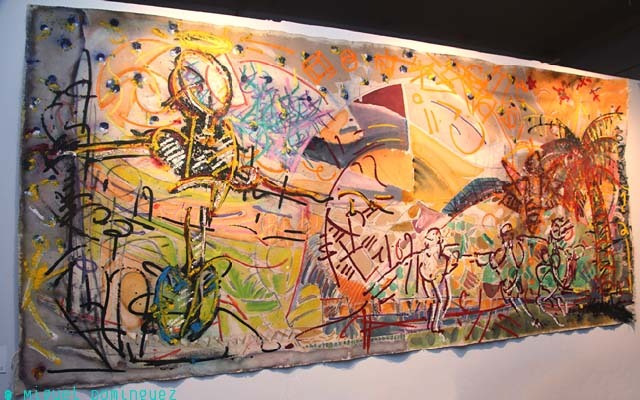 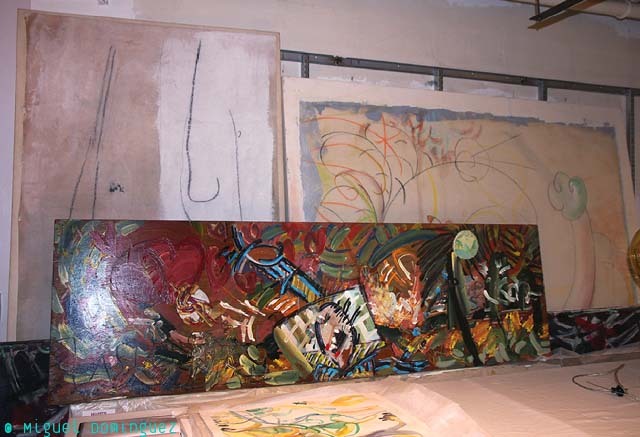 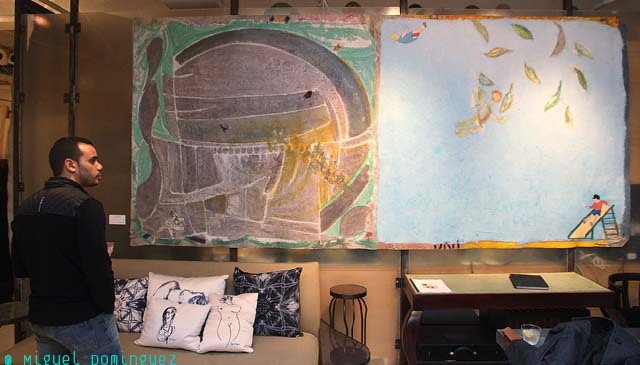 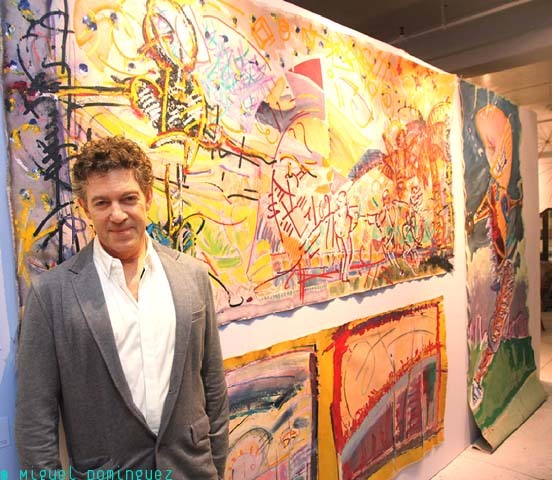 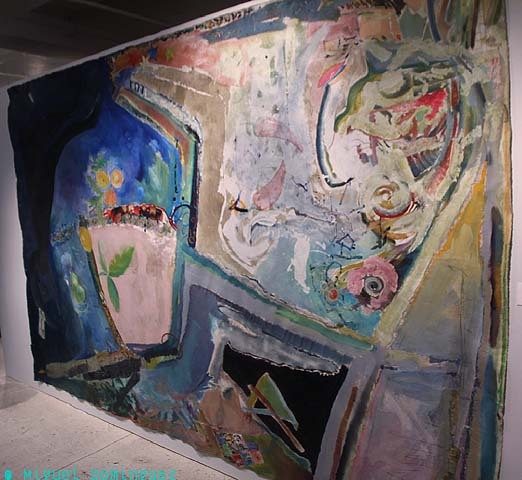 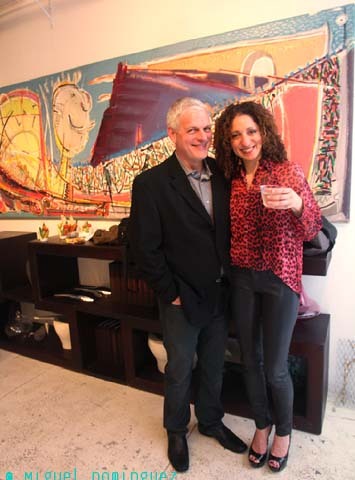 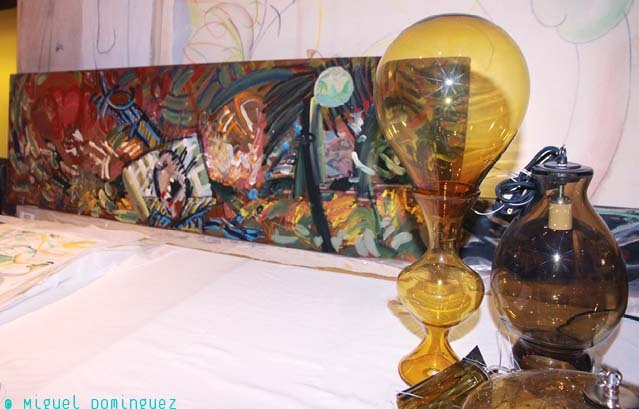 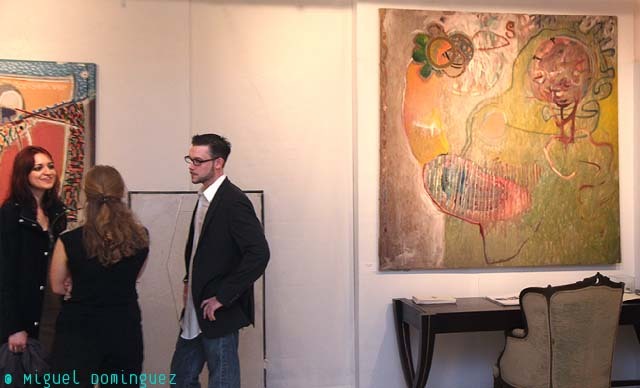 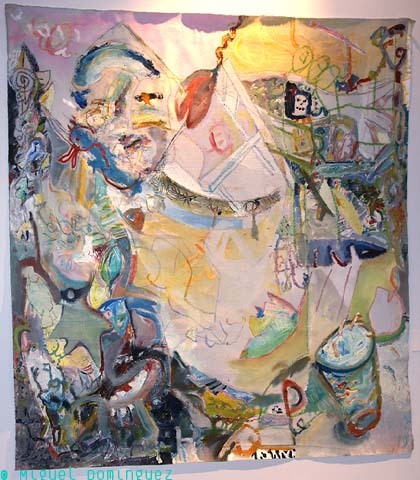 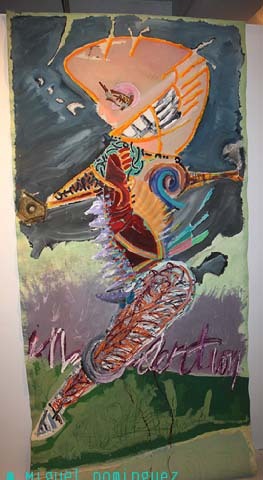 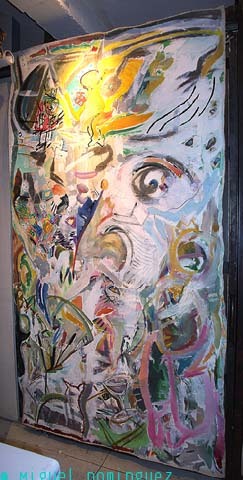 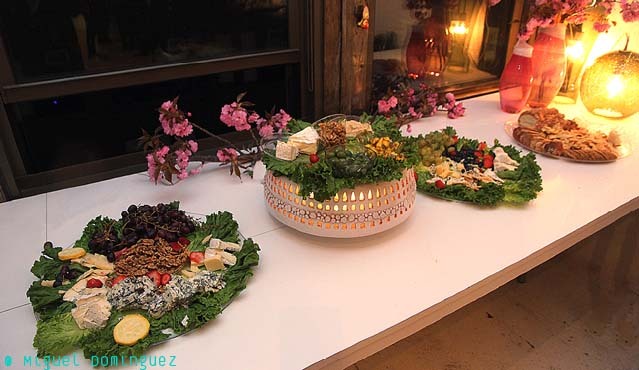 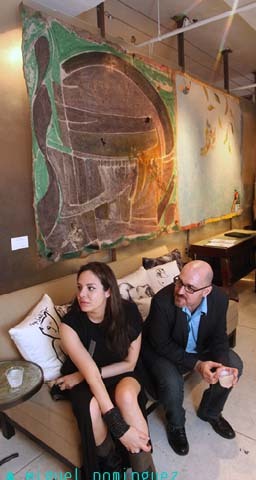 May 9th was the date when Joe Ginsberg exhibited a dynamic grouping of oil on canvas, watercolor on paper and other mixed media paintings at his design studio, featuring his private collection of large canvas oils. 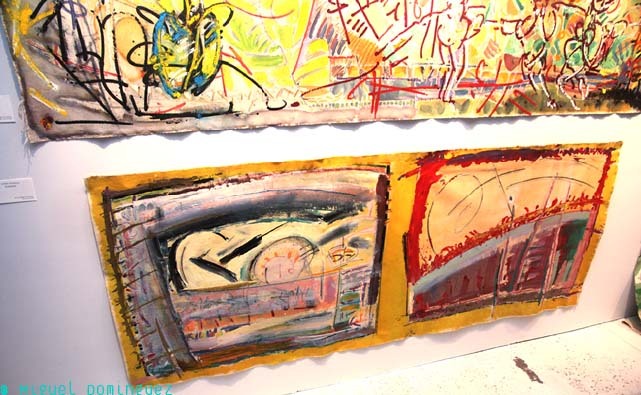 Celebrated for his original contemporary paintings, the exhibit captured the essence of Ginsberg’s career, spanning over three decades. 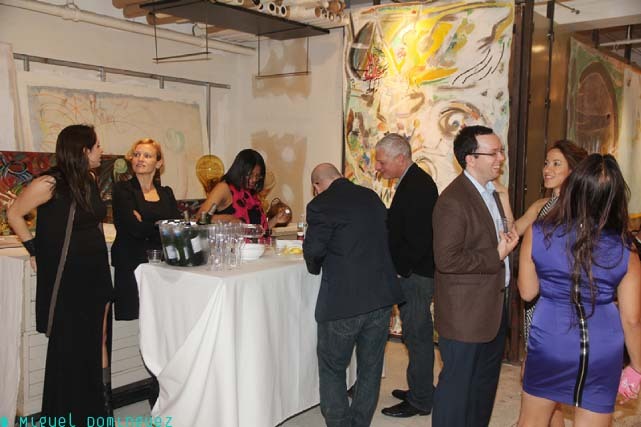 Deriving inspiration from nature with an urban approach, the collection provided attendees with a provocative glimpse of his unique style, while guests mingled with the artist and his staff in the beautiful midtown loft space. 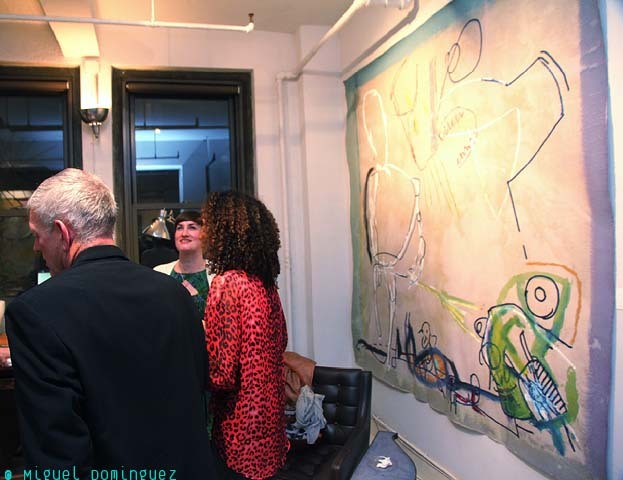 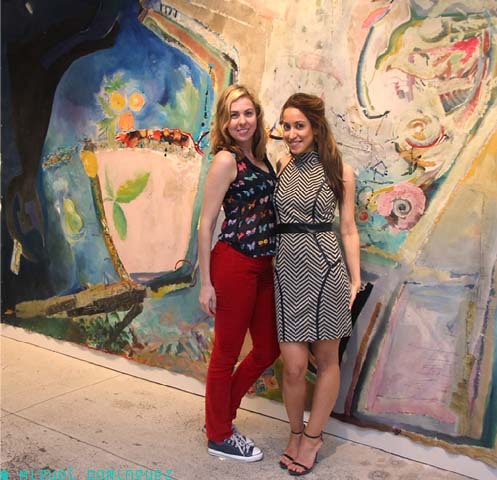 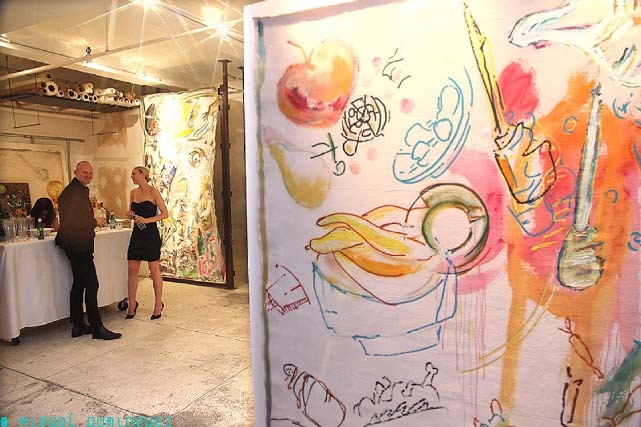 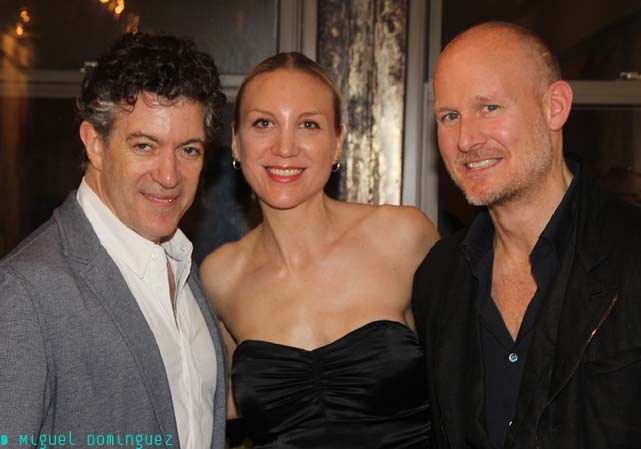 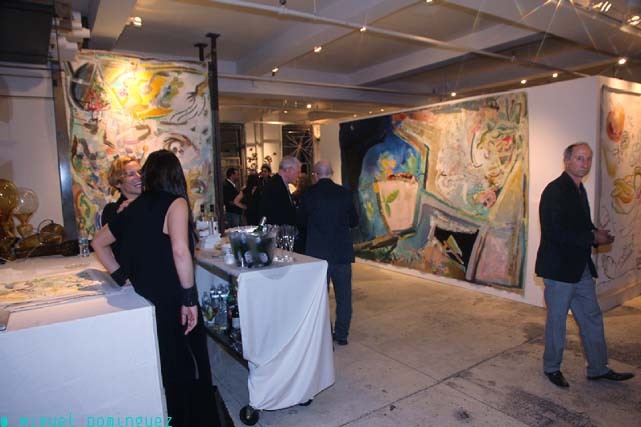 Curated by Laura Weber and Nina van Alphen, the event marks an exciting time for the studio, which was recently awarded a boutique hotel project in Manhattan where the artist’s original paintings will be featured. 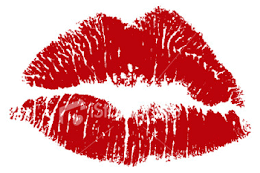 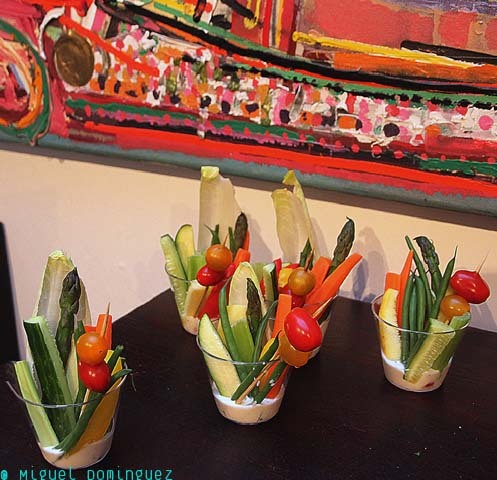 Thanks for the post Miguel!